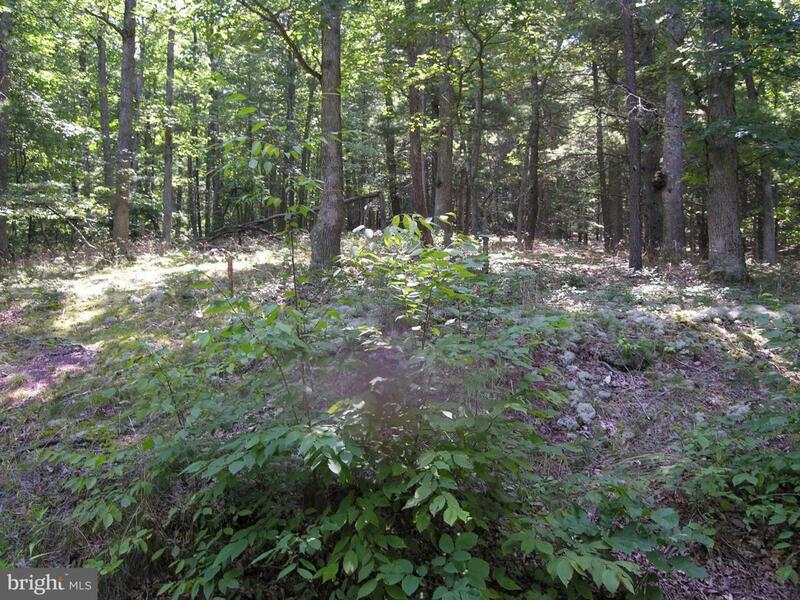 With almost 9 wooded acres of privacy and several building sites (build close to the road or on top of the hill), your imagination can envision just about anything! Lots of wildlife. Spring on property. Property lines are marked.